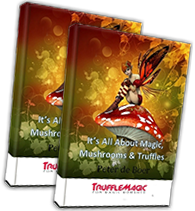 Download world's first handbook for the Magic Truffle fan. The perfect preparation before eating truffles or mushrooms! Filled with 30 years of experience. 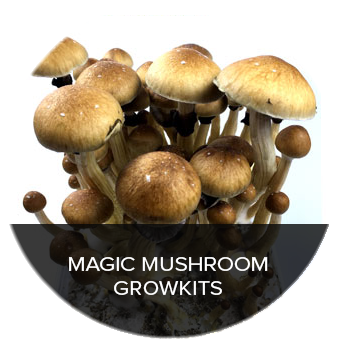 Magic truffles are actually Sclerotia, the underground product of different types of magic mushrooms. 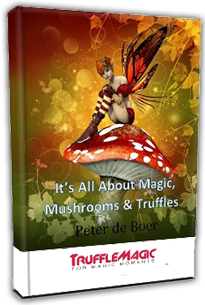 The active substance in magic truffles is psilocybin, the same as in magic mushrooms. They give an unforgettable spiritual experience. Before taking your magic trip we advise to take care of a couple things. 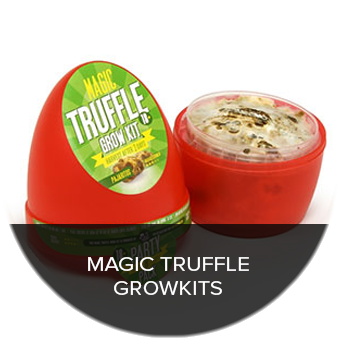 We want you to have the best experience possible when enjoying our Magic Truffles! Our products are 100% natural as are we humans so they affect each individual differently. How long do Magic Truffles remain fresh? What payment methods do we accept? What can be expected from international shipping times? How legal is buying and consuming Magic Truffles? These and more questions are answered in the FAQ section. At TruffleMagic want to make a positive contribution to a better world by providing people a chance to broaden their minds, be more creative, and open-minded towards what the world has to offer. 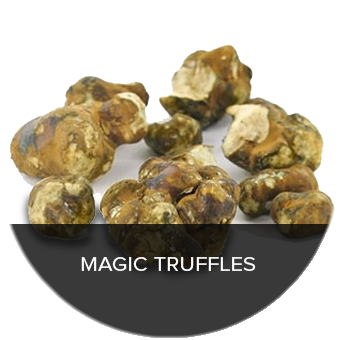 Magic truffles will stimulate your mind's creative centers, giving you helpful insights that may have a lasting positive impact. Read more about this our mission.